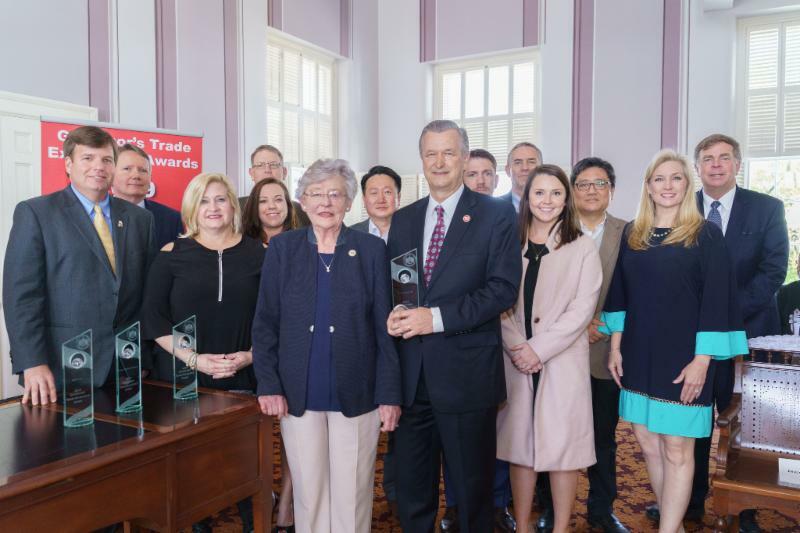 MONTGOMERY — The Port of Huntsville received a 2019 Governor’s Trade Excellence Award Wednesday in a ceremony at the State Capitol with Gov. Kay Ivey. The annual awards recognize companies that fuel Alabama’s robust export business and sell their innovative designs and products in markets worldwide. The Port of Huntsville was one of eight honorees chosen for the key roles they played in the critical transportation industry, which has sparked new jobs and investments in communities across the state. Also recognized were Huntsville-based RMCI, Aerostar, GKN Aerospace–Alabama, Help Lightning, Polyvance, Trinity Highway Products, and Zorn Molds. “The Port of Huntsville is honored to be acknowledged by Gov. Kay Ivey and Export Alabama Alliance for trade excellence,” said Rick Tucker, executive director of the Port of Huntsville. “We are grateful to our partners LG Electronics, Toyota, Panalpina and Norfolk Southern for joining us today. 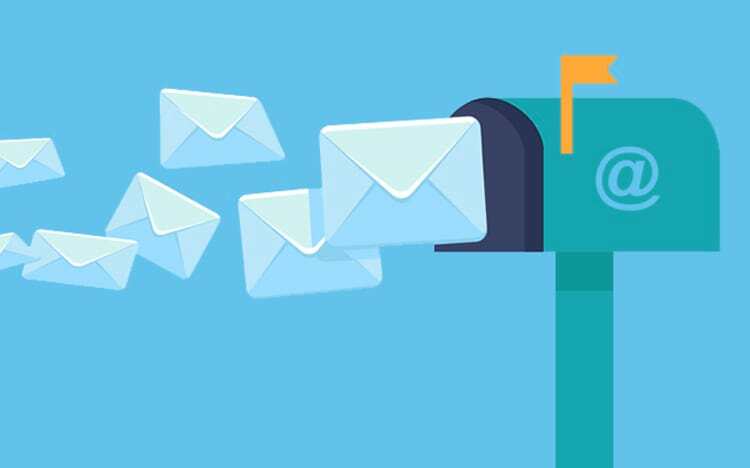 Alabama export figures topped $21 billion last year as shipments reached 191 countries according to information from the Alabama Department of Commerce earlier this month. The total, which came during a year marked by global trade tensions, is just 2 percent shy of the record $21.8 billion in exports set in 2017. Known officially as the Huntsville-Madison County Airport Authority, the Port of Huntsville incorporates Huntsville International Airport, International Intermodal Center and Jetplex Industrial Park. The Port of Huntsville has the only scheduled international cargo flights in the state and ranks 18th among continental U.S. airports in international air cargo volume. The International Intermodal Center ships and receives ocean containers by rail, to and from both East and West Coast seaports. “We are especially pleased to recognize the Port of Huntsville this year,” said Hilda Lockhart, director of the International Trade Office at the Alabama Department of Commerce. “Without this first-class multimodal transportation operation, many of Alabama’s products would not be shipped from our state.